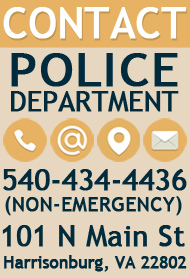 Join the community in showing your support for "The Blue" by decorating storefronts, window displays etc. with blue ribbons, wreaths, and lights! Replace porch lights with blue-tinted light bulbs for the week. See the Valley awash in blue from Shenandoah to Waynesboro! 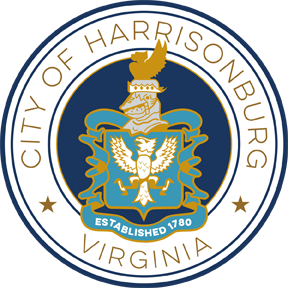 Follow the Harrisonburg Police Department on Facebook!